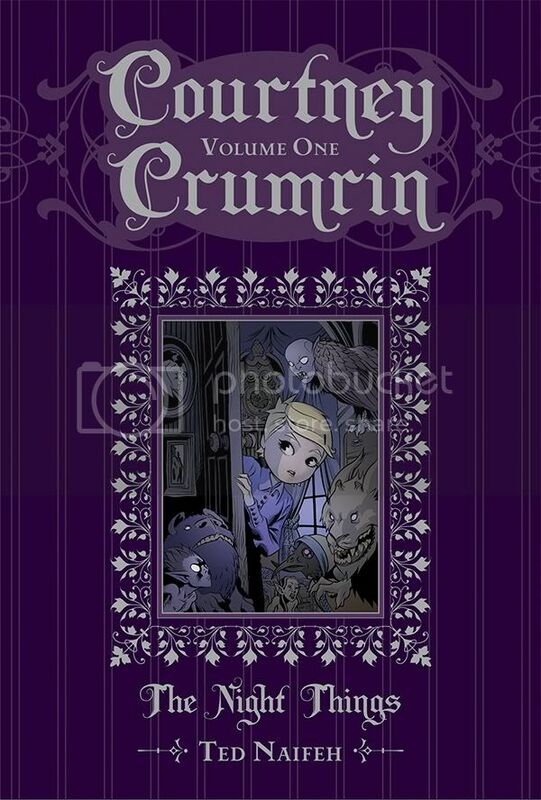 Fan-favorite and critical darling Courtney Crurmin is back in a series of newly remastered, full-color hardcover editions! Courtney''s parents have dragged her out to a high-to-do suburb to live with her creepy Great Uncle Aloysius in his spooky old house. She's not only the new kid in school, but also discovers strange things lurking under her bed! For a graphic novel that is aim towards younger audience but I very much enjoyed this one. Usually graphics novels that are aimed towards younger audience bore me but this one actually kept me reading. I think I will be getting this one in hardcover when it comes out.